Is there ever a good time to be locked out of your car or house? As someone who’s always on the go, the answer is probably not. If you’re like most folks, the first thing you do is to backtrack and check the last location where you left the keys. Still no luck? Maybe you go so far as to contact a neighbor or family member with a spare. But then you run the risk of them not being available for a certain amount of time. Meanwhile, the clock keeps ticking and you still have a lengthy to-do list in front of you. Rather than continue to stress, consider hiring a Baltimore locksmith to get you out of your jam. 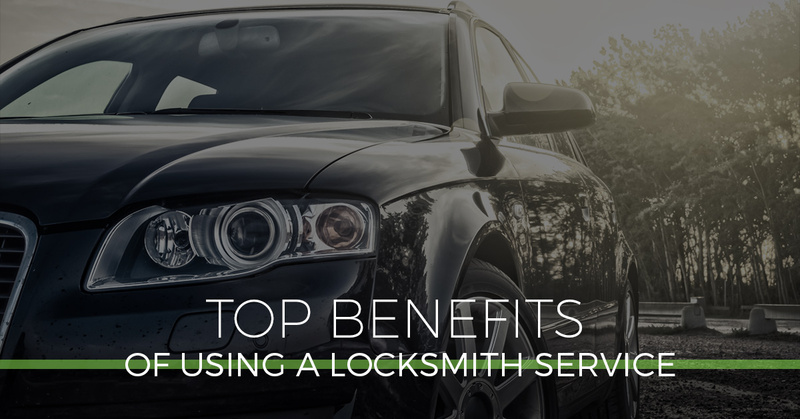 In this blog post, we will detail the number of benefits that come with consulting a local locksmith. A reliable lock and key professional should be available 24 hours a day, seven days a week. Safeway Lock and Key offers emergency locksmith services for those facing an urgent situation. We understand that you can find yourself in a lockout predicament even late at night or early in the morning. It’s why those in Parkville and other nearby areas turn to our affordable locksmith for a speedy solutions. Your residential locksmith should be able to install locks, as well as open them. At Safeway Lock and Key, we can do everything from changing your locks to installing a brand new keyless entry system. 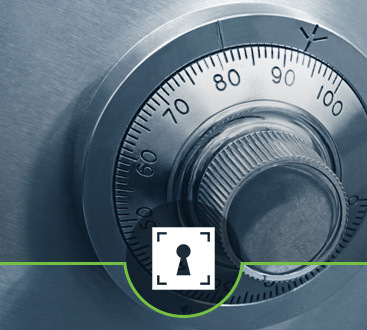 Our locksmith experts can further enhance the safety of you and your family with high-security locks, iron-gated entries, peephole installation, mailbox lock installation, and much more. A local locksmith should be dependable and punctual. For the last 10 years, that’s exactly the kind of service that we’ve provided at Safeway Lock and Key. Our locksmith can get you out of any lockout situation, big or small. It doesn’t matter if it’s the middle of the night and pouring rain. Our mission is to provide you with safety and security, so while you may feel as though you’re stuck in an impossible situation, we guarantee that we can be of assistance. Your commercial locksmith should be able to relieve all of your security worries. The team at Safeway Lock and Key always goes the extra mile to ensure the security of your business. That could mean putting in place any number of the following: access control systems, card access/keypads, key duplication, intercom/doorbell systems, and panic bar exit devices. Hiring a locksmith can prove to be a necessary investment for your home. You may never think to equip your home with a security system until after you’ve dealt with a burglary. Safeway Lock and Key believes in securing your entire house so that the safety of your family never has to be compromised. 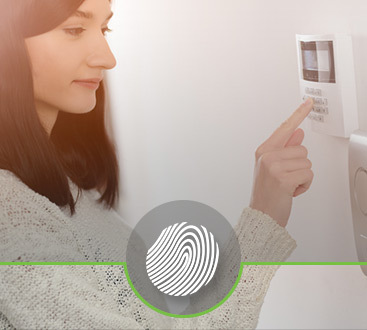 Our team uses the most innovative technology when it comes to our home security options. See what Safeway Lock and Key in Baltimore can do for you. Call us today for immediate help or to learn more about our services.